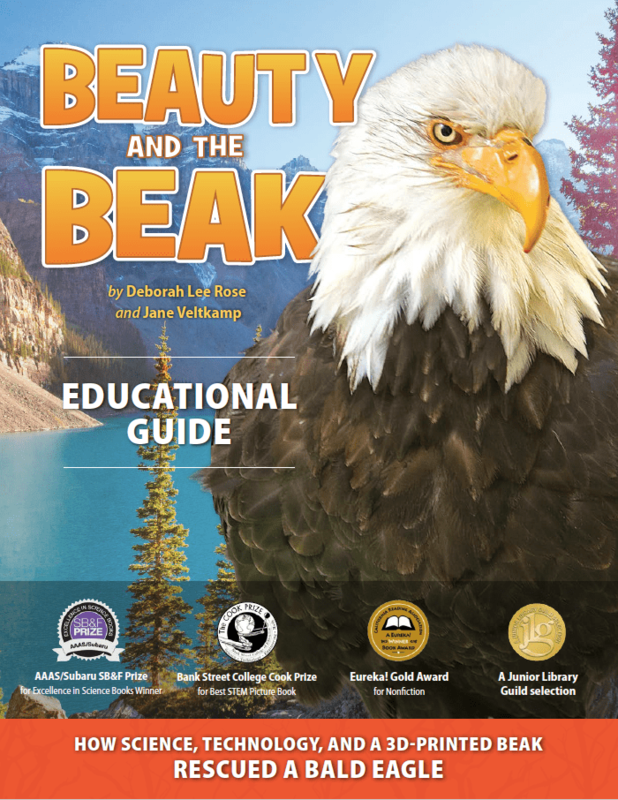 We love to inspire and engage a new generation of young stewards of our natural world in classrooms, libraries, at home, at events, and out there in nature! 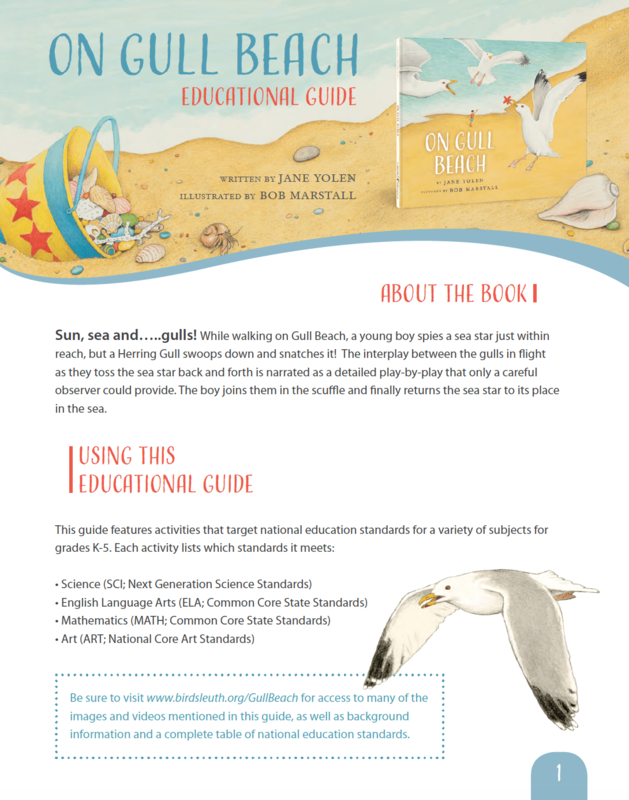 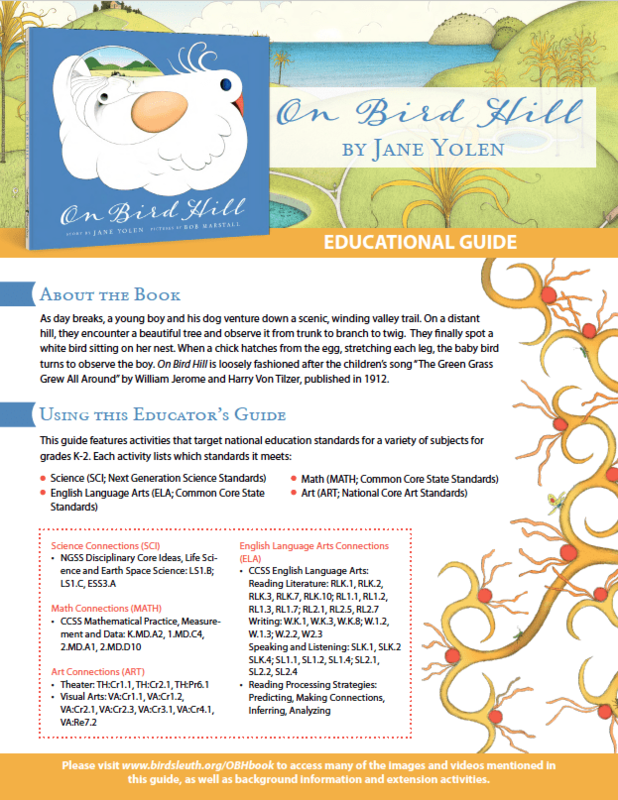 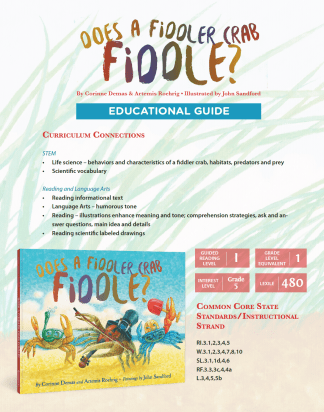 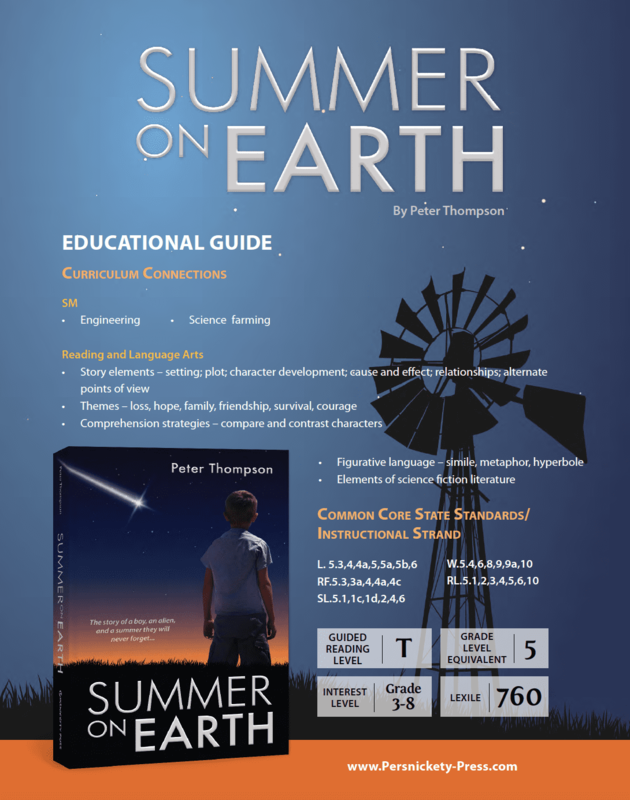 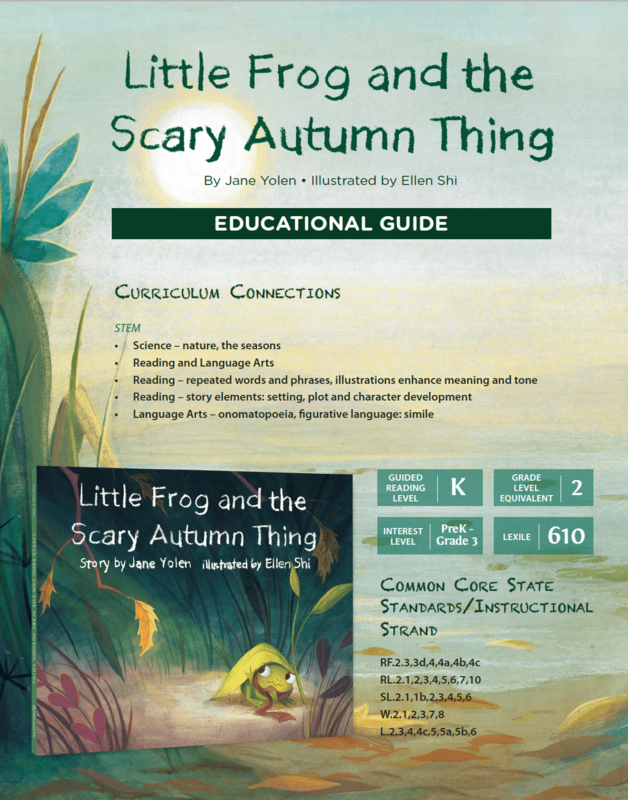 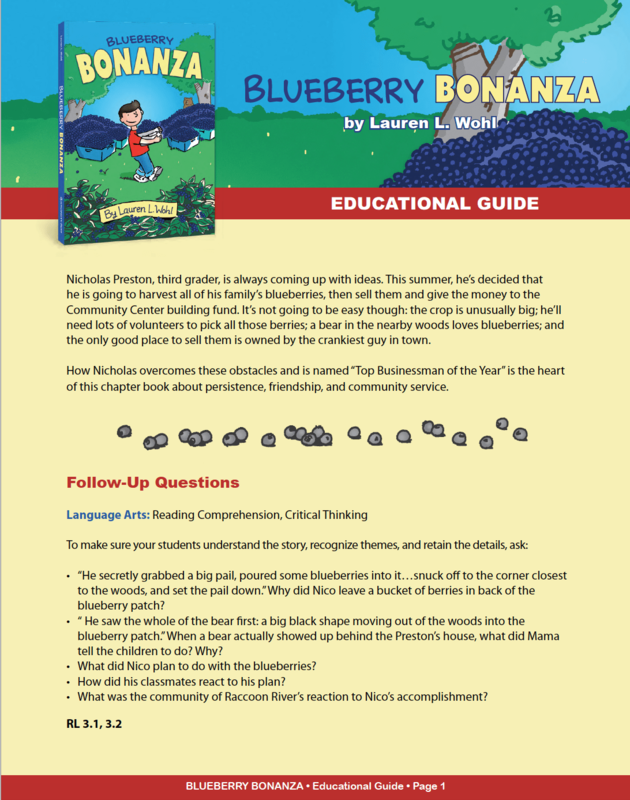 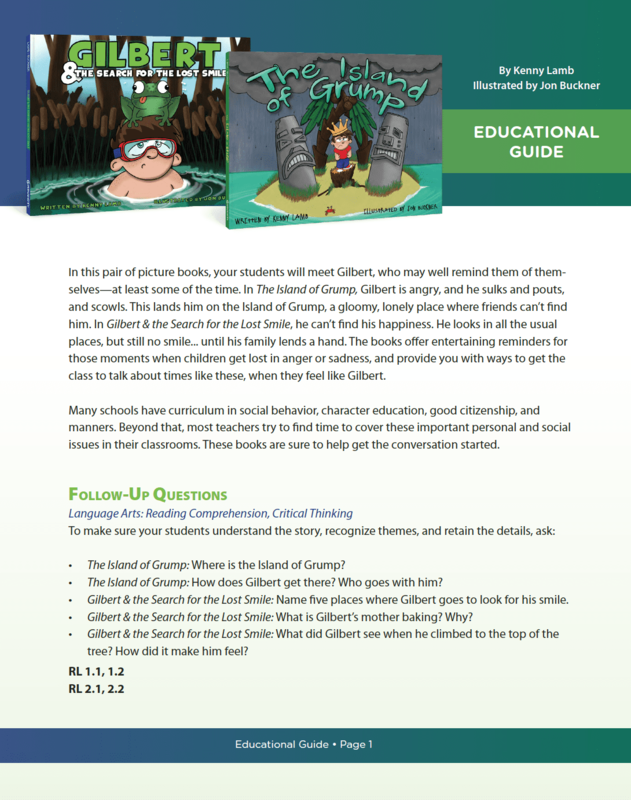 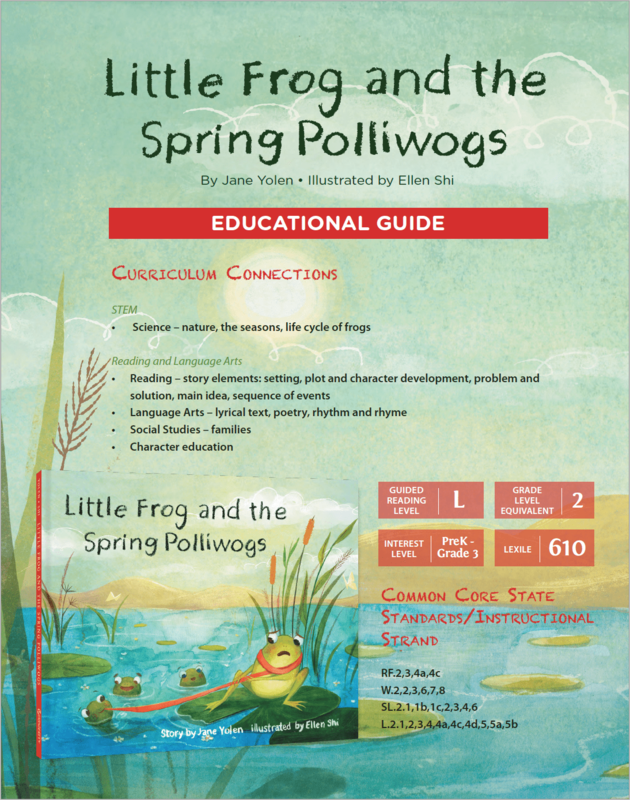 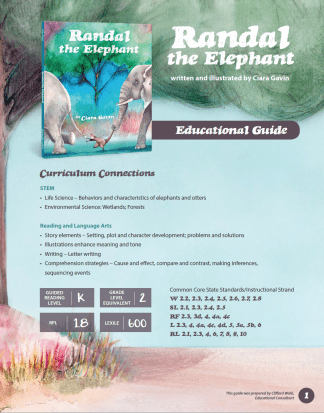 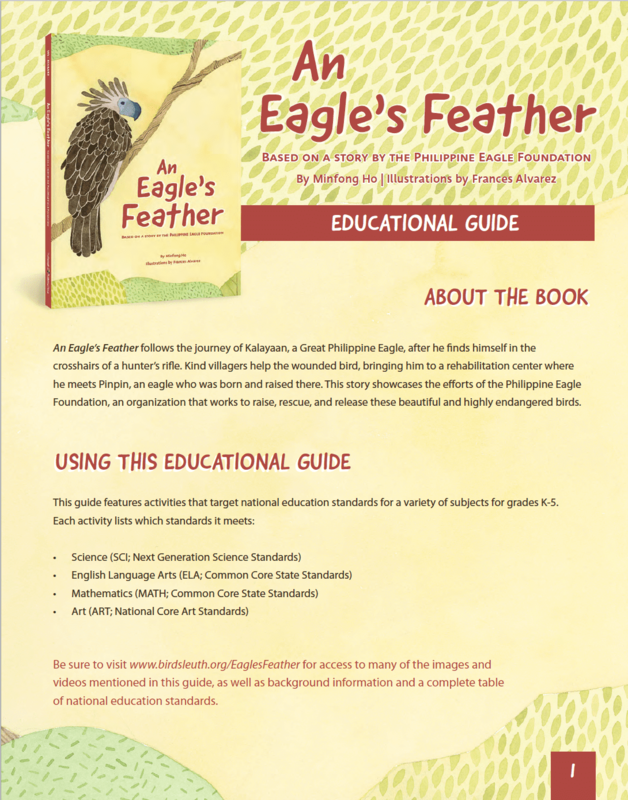 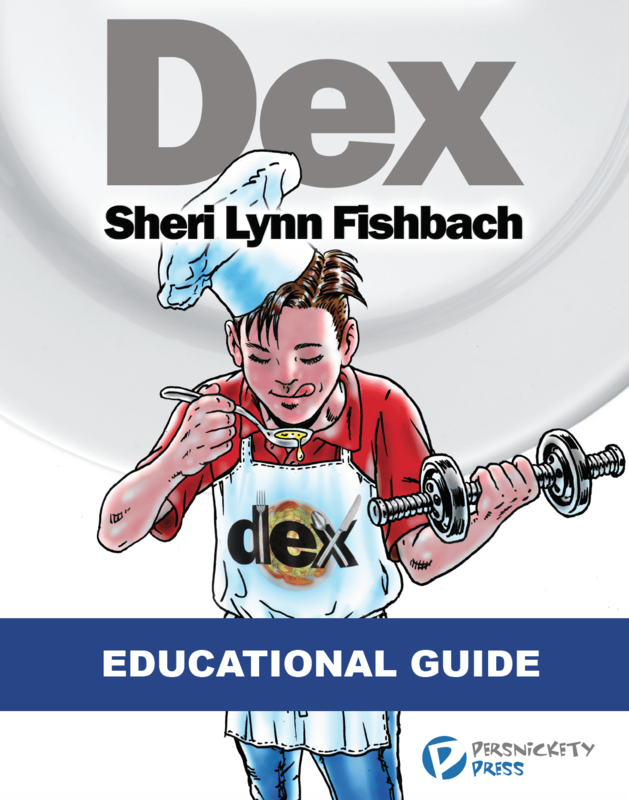 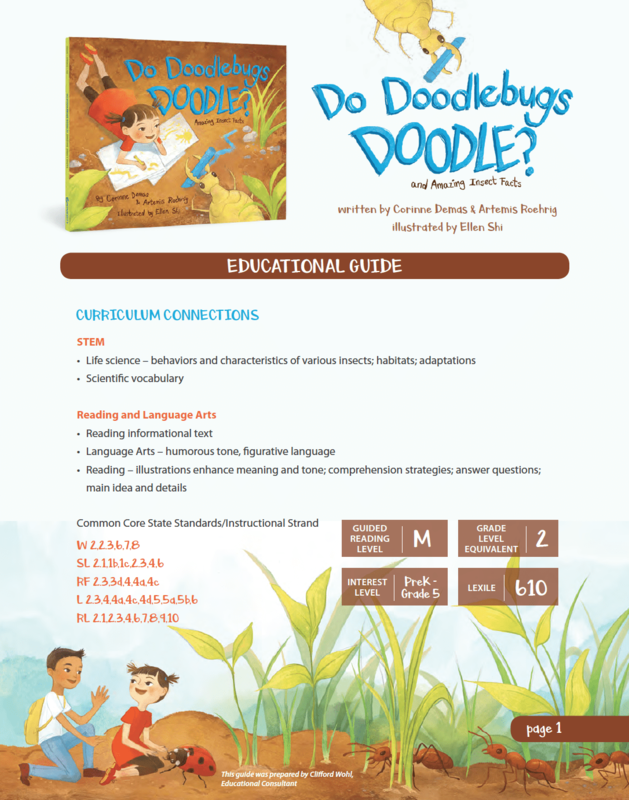 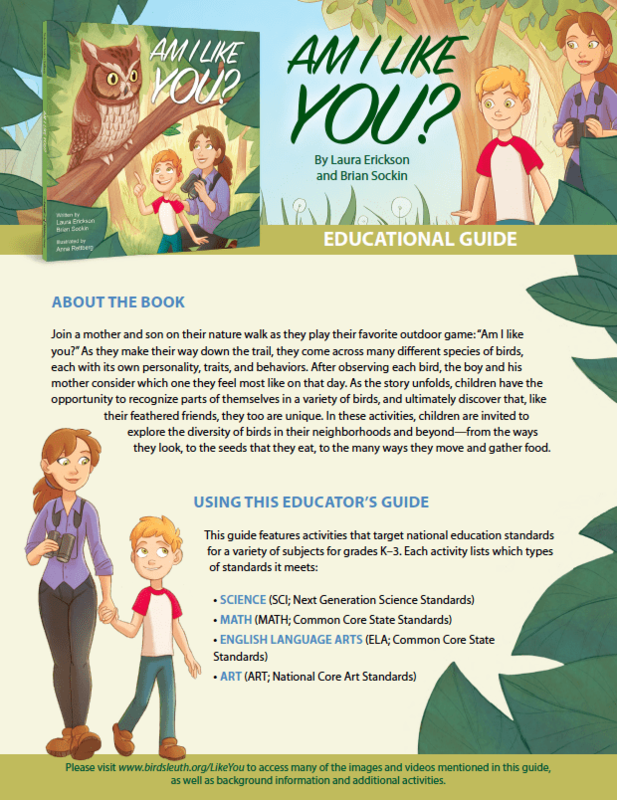 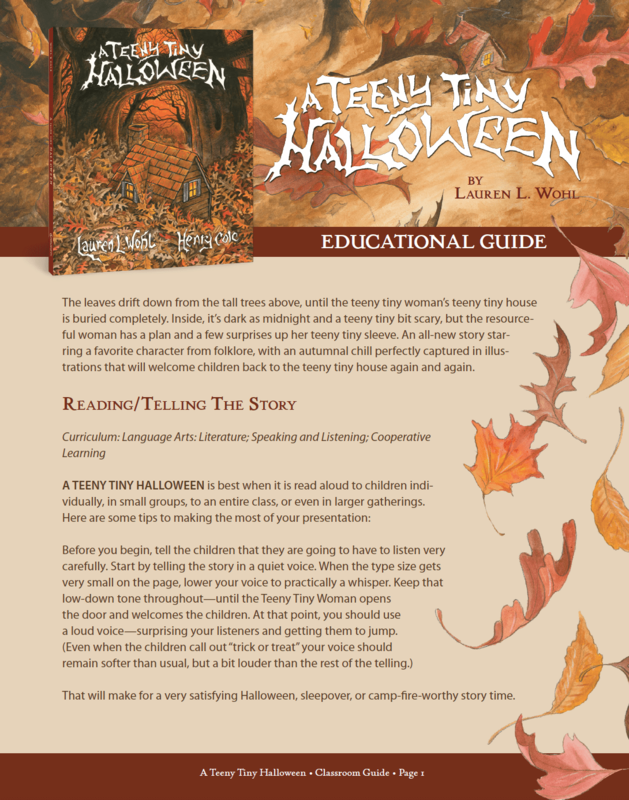 And so we present educational guides for every one of our youth books for kids ages 3 and up. 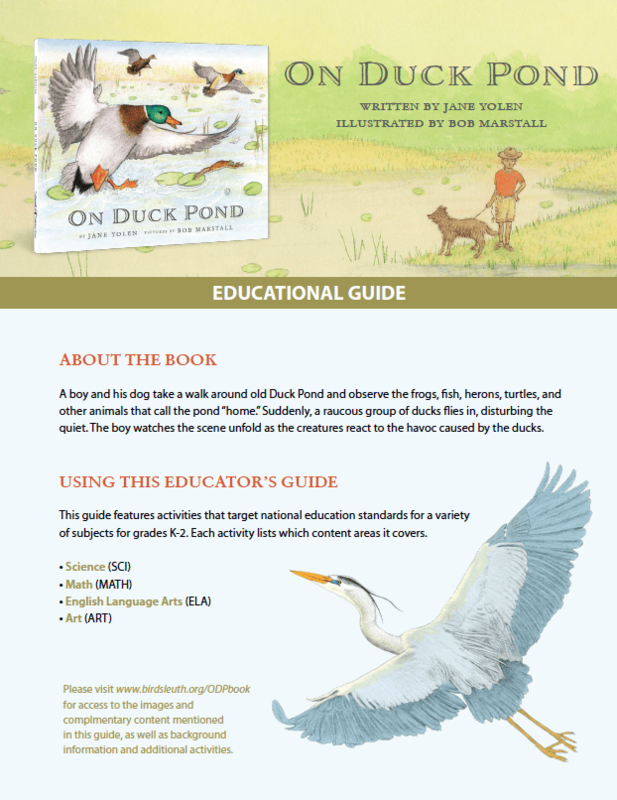 Stay tuned for more classroom materials, free activities and apps, and other educational resources for our current and upcoming children’s books.